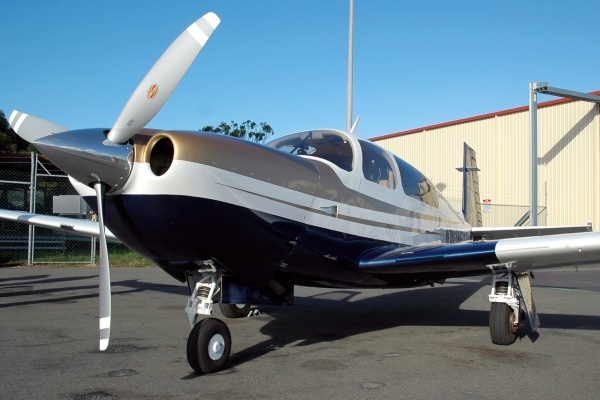 A new Mooney Acclaim Type S For Sale was going for $733,900 USD from Mooney International. Aircraft production was restarted by Mooney International Corp in 2014 after a 6 year stop in production of the aircraft. The Acclaim Type S was replaced by the Mooney Acclaim Ultra in May 2017. If you are looking to order a new Mooney Acclaim Type S, you can order it from Mooney's dealers, contact Mooney directly. At the time this article was written, there were only two Mooney dealers in the United States. Premier Aircraft Sales (Fort Lauderdale, FL) and Midwest Mooney (New Century, KS) are the two Mooney Acclaim Type S dealers. The original Mooney Acclaim is no longer for sale and is not produced by the company at this time. The aircraft is also for sale globally. An emphasis on China and Asia has been apart of Mooney International's new operations. In China the aircraft may be selling for less than the U.S. Price. More information on Mooney Acclaim Type S pricing is located here. A used Mooney Acclaim Type S has been priced on the market for about $440,000 to $490,000 at this time. A used Mooney Acclaim for sale is priced around $400,000 USD. The sale price of the aircraft will all depend on the demand and condition of the aircraft for sale. Here you can post your Mooney Acclaim Type S or regular Acclaim that is for sale here. If you are one of the dealers, apart of Mooney or have a Mooney Acclaim Type S for sale contact our Aviation Resources Team to post your aircraft / listing here. Also note that the Mooney Acclaim Type S for sale may be called the Mooney M20TN for sale. M20TN is the airplane's official model name. Also learn more about the aircraft by visiting the other pages located in the menu.